Hi guys, I hope I didn’t scare anyone with my 🤡 April fools video and tutorial of the T95Q Amlogic S905X2 TV box Poison ROM firmware update. 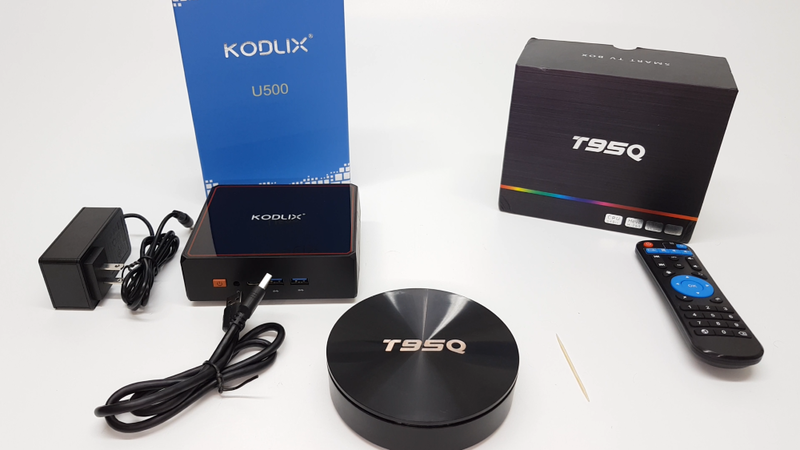 Many users of the T95Q TV box have expressed their dissatisfaction of the stock firmware of the box. The main complain was not about the hardware itself but about the firmware. The absence of a navigation bar and notifications bar and the inability to use key-mapping apps also posed a challenge among other things. So I contacted a developer on the XDA developers forum and ask the improve on what was already in progress. And it is finally ready. 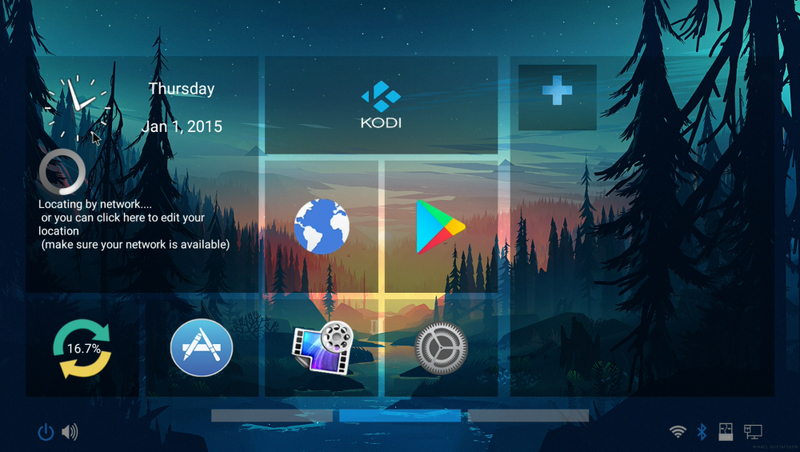 The Poison ROM is designed to work on Amlogic S905X2 boxes and should work on any of them carrying the hardware. However, I only started with this box and I am not sure how it will work on other models. Just in case something goes wrong with this firmware is there any way to go back to the factory firmware ? Like an factory image which can be flashed using this flashing tool ? Hello the XDA thread talks about S912 you are saying s905x2. Please clarify. What is the name of the Firmware file? I didn’t create it! 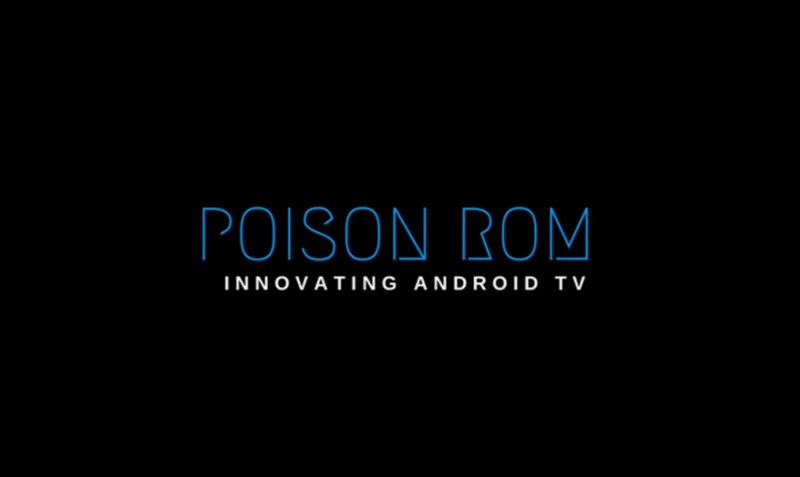 The developer of the Poison ROM gave it to me and said to test it for him, it is for the Amlogic S905X2 chipset. OK so it is a custom variation of the original ROM being discussed in the thread. 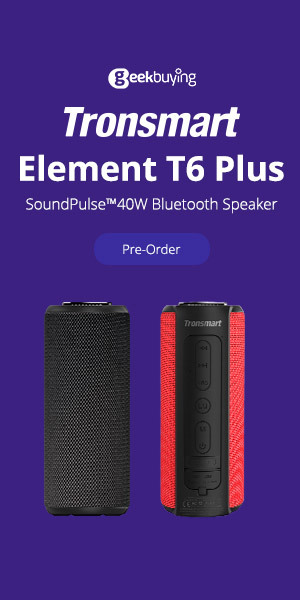 I want to try it on the T95X2 which I believe is also made by Sunvell and has the same hardware configuration as the T95Q. Do you know where the reset button is for the T95X2? Thanks for your great work! Do I have to use the flash software or can I just restore from recovery? You have to use the flash software change the firmware. It is not an update, it is a change in firmware. I cannot find a USB A to USB A OTG cable anywhere. Do you have a link to where I can get one? All I can find are adapters that go to micro USB. Thanks! I’ve been looking everywhere for a usb type a to usb type a male to male cable as you use in the video but cannot find one. My regular male to male usb did not work. Do you have a link to where I can purchase one? Thanks.